"Communities" is a regular column that tells you everything you need to know about a given social organization, group, charity, club, etc. in a convenient, easy-to-read package. If you like the idea of running but get bored after like five minutes, this might be for you. RunnersHai is a running club that gets out of the city and organizes non-traditional races in places like organic farms and islands. Some runners might fret over the difference between 6.95km and 7km, but RunnersHai care more about finding cool courses. They do marathon training and weekly runs, plus more creative races like this Saturday's Rat Run, a non-linear affair with teams racing around downtown looking for clues and collecting keys made of Play-Doh. A few months back they did a "Zombie Run" (basically capture the flag) in an abandoned park in Jiading, then again in the Kerry Centre on Halloween. Two guys met in a shared office space in Jing'an in 2012. Both happened to be Danish and into running, so they started running together and formed this non-profit club. The club went from 3-4 people running once a week to 30-50 people then they started doing events almost every month. Mostly expats 30-35 years old. The female-to-male ratio is 70:30. About 15% of the runners are Chinese and they're looking to increase that number. They do a 6km run every Tuesday night at 7.15pm on the West Bund, a magical waterfront area with no cars. Really an underrated part of the city. Some of the more experienced runners go double time and do 12km. And about that smog - as long as the AQI is under 200, they run. Meeting point is Longteng Da Dao/Dong'an Lu. Then every month or two they organize a special run, which you can find on their upcoming events page. A lot. They just had a race where people ran over ten historic bridges in Shanghai. Their "Farmers Run" happens on an organic farm on Chongming Island. On Dec 13 they have an uphill race in Sheshan. In 2015 they'll return to Yancheng Lake for another run out there. Sometimes the routes change halfway through their races because a wedding just appears the track. RunnersHai are ok with this. They also do marathon training. Their training for the Shanghai marathon sounded intense, with runs twice a day at 6am then after work, five days a week. They're giving three free workshops on running techniques at 7.30pm on Wednesday Nov 19, Nov 26, and Dec 3 at Luwan Stadium. The first week they'll cover running technique, second week is breathing technique, third week is breathing games. They say that even if you're an experienced runner, these techniques can really help, and that some of the Shanghai marathon runners noticed a big difference after adopting these methods. They update their website regularly and post on Instagram with the hash-tag #RunnersHai. They also do a newsletter, which you can sign up for at the bottom of their site near their email address and phone number. They're looking for some interns from Danish sports universities, which would let them to do training for events like the JinQiao 8k and the Hangzhou Marathon. Also, they could use a sponsor to help them purchase some timing equipment. Guess you could say they're RUNNING THA' HAI. For more info on running in Shanghai, check out our guide to running routes. How can I connect with this RunnersHai community? I tried the website www.runnersHai.com , but the website seems not working. 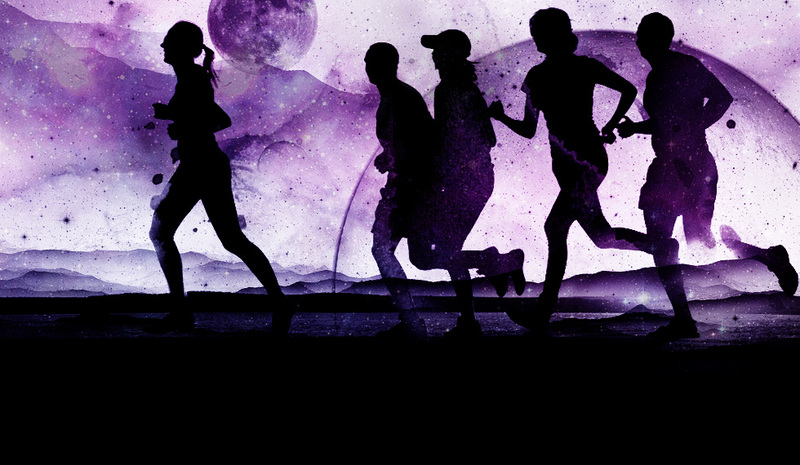 We would like to join this running group, and would like to know their updated schedule. Many thanks.